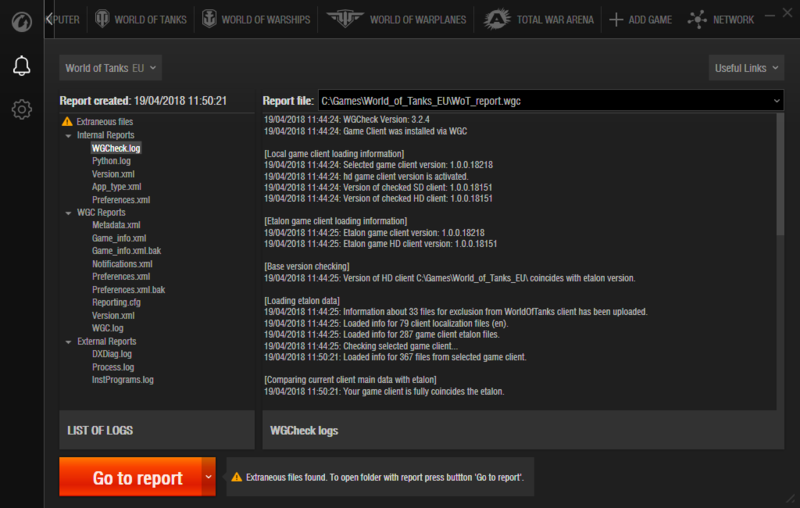 WGCheck is a tool that checks the game files integrity and generates a technical report about your computer and connection: DxDiag report, active processes, installed applications and Network Diagnostics. This technical report will help Player Support to help you out. 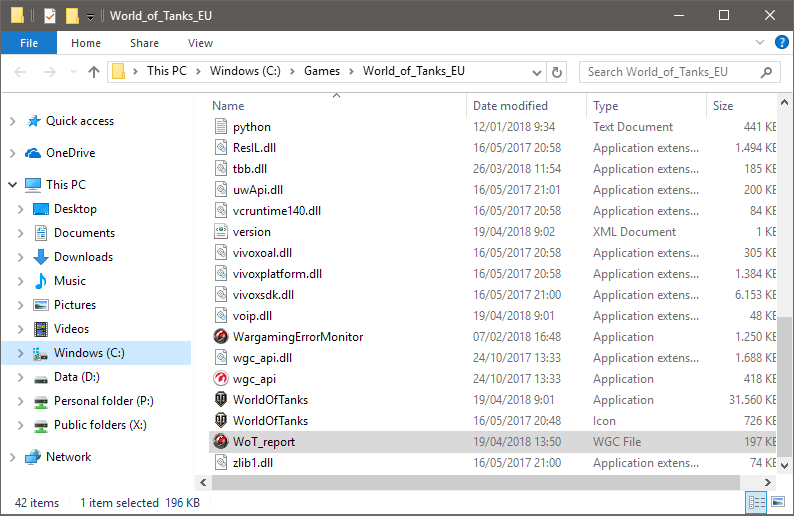 Extract WGCheck.exe from the zip file and place it in a folder of your choice (for example, Desktop), and launch it. Only available in some of our games. Should damaged files be found, a recovery option will appear. Press Recovery to fix the issue. This will initiate the download and recovery of damaged files. After the checking process is complete, press Report. The results will be displayed. Press Go to report. 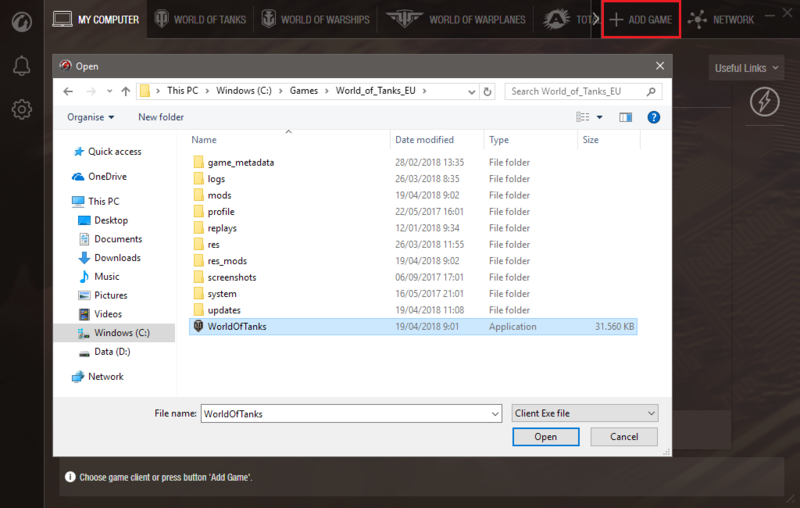 A new window to the game folder opens. You can find the report in there. Should the game crash after Dump generation was enabled, a crash report will be generated insidea the folder named Reports. 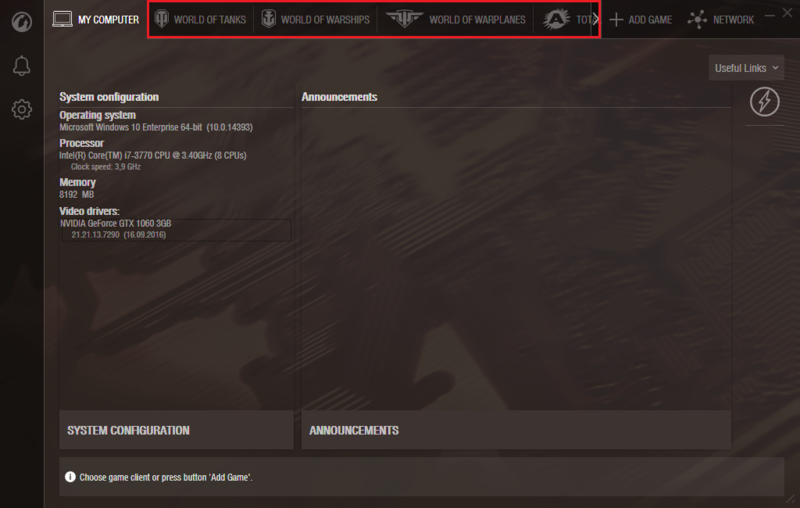 Attach the report/s in your ticket to Player Support. Crash dumps can exceed attachment limits. You may use Google Drive, or any other free online storage service, and share the download link.